Vermont’s governor has signed a bill allowing for the creation of so-called “blockchain-based limited liability companies,” public records show. The most recent version of the text, according to LegiScan, shows that the language related to taxation has been stripped out, though it still contains sections regarding the limited liability companies as well as mandates for a “Fintech Summit” and a follow-up study of backing up public records using the tech (an earlier review ultimately deemed the use case too costly). 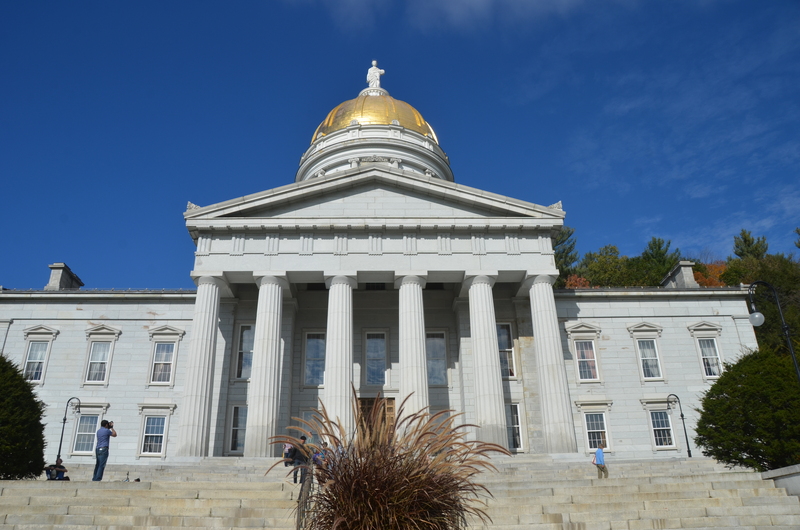 Vermont governor Phil Scott signed the bill on May 30, LegiScan reveals. The newly-signed law also calls for a study – due before January 15 of next year – into the tech’s use in insurance and banking and how state officials can clear the way for such applications within the state’s economy. “The Department of Financial Regulation shall review the potential application of blockchain technology to the provision of insurance and banking and consider areas for potential adoption and any necessary regulatory changes in Vermont,” the text states.